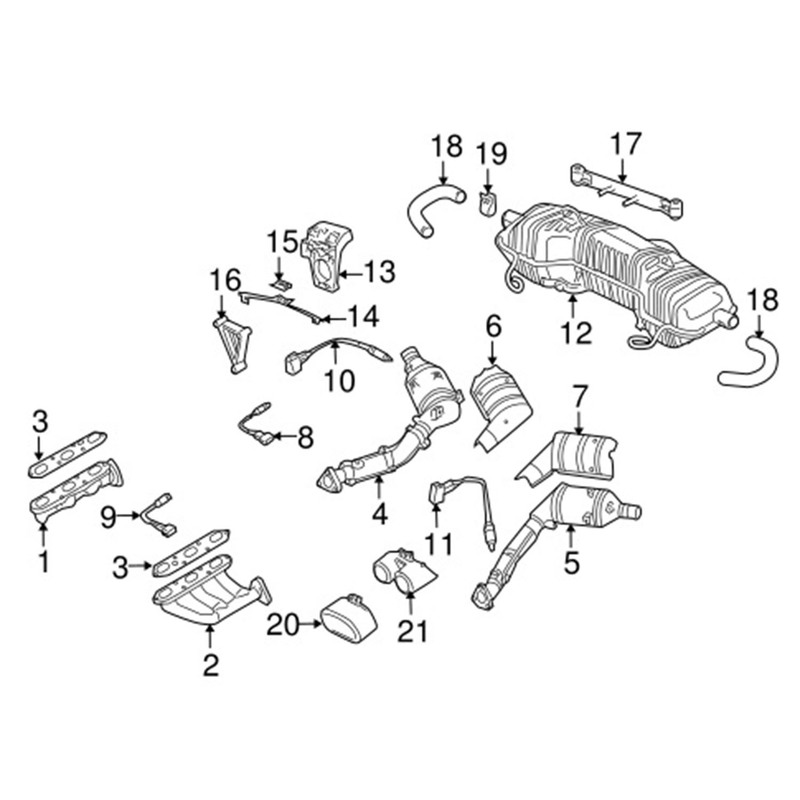 Gasket between exhaust manifold and cylinder head. Genuine Porsche. 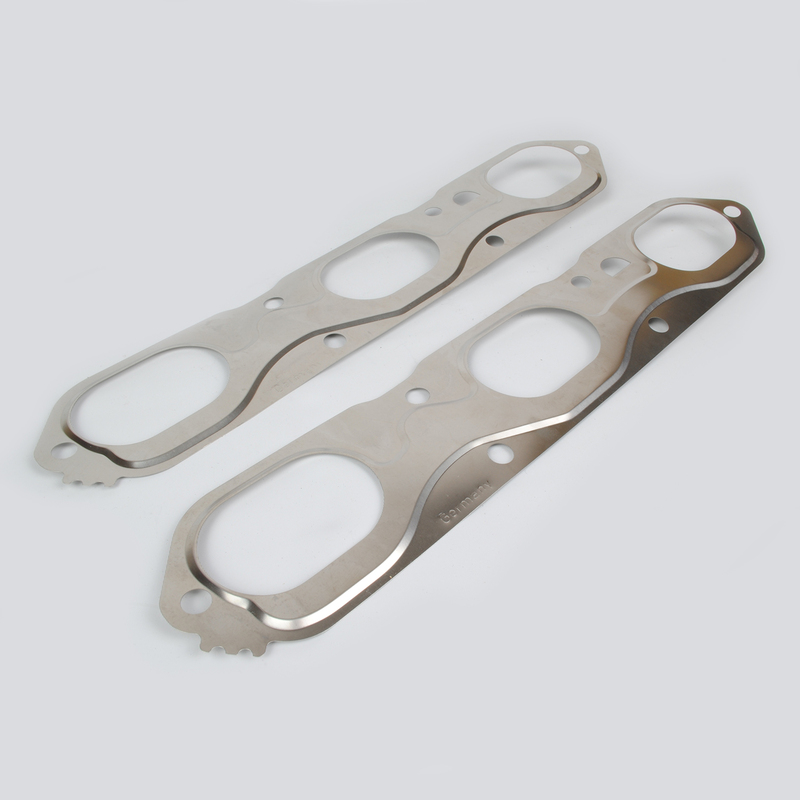 Includes two gaskets (enough for one car).